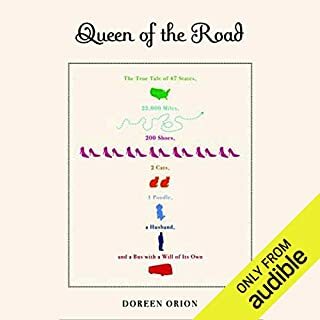 A pampered Long Island princess hits the road in a converted bus with her wilderness-loving husband, travels the country for one year, and brings it all hilariously to life in this offbeat and romantic memoir. Doreen and Tim are married psychiatrists with a twist: She’s a self-proclaimed Long Island princess, grouchy couch potato, and shoe addict. He's an affable, though driven, outdoorsman. The narrator did a good job but I do hate it when someone mispronounces a fairly iconic place name, i.e., Mt. Katahdin, incorrectly. It is the northern terminus of the Appalachian Trail. And, the narrator did a great impression of a whining voice. 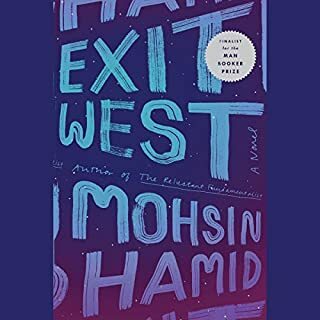 I tried hard to like this book, thinking it would get better as it moved along. Alas, I have given up my listen after a couple of hours in. The protagonist did not engage me, the story lost me and I wasted the money/credit I spent on this. What disappointed you about The Bette Davis Club? The protagonist was beyond irritating, from her pretentious English accent (yes, I know she spent 6 years in England...30 years ago) to her constant dithering over the smallest things. Every time I thought she was going to finally engage me with some maturity and common sense, she reverted to her irritating habits. Also, the important meaning behind the title was not revealed until fairly late in the story, thanks to the jumping around of the timeline. 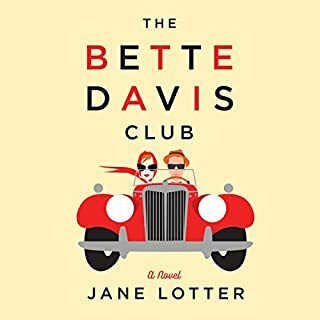 Has The Bette Davis Club turned you off from other books in this genre? I have enjoyed some books in this genre but I will certainly do a more thorough read of reviews before I buy another one. What aspect of Sue Pitkin and Tessa Marts ’s performance would you have changed? To be honest, I couldn't really tell there were two performers. Disappointment that I wasted over ten hours listening to this drivel. 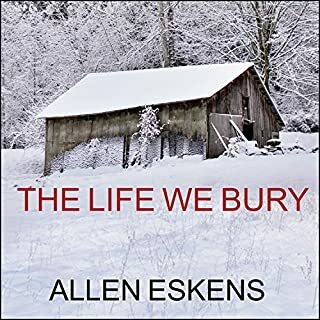 I don't write reviews very often and I hesitated writing this due to the heartfelt introduction of this book by the late author's daughter. However, I thought it incumbent that I let other Audible customers know what they might be in for. If a listener is into beautiful, somewhat helpless females, then she might enjoy this. 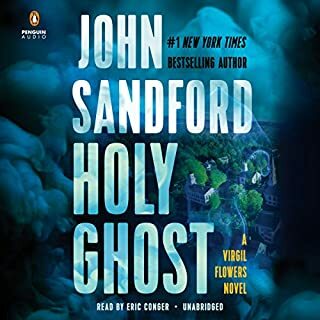 I loved Lucas Davenport's return to my Audible library. 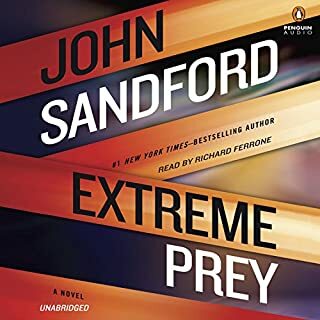 With characters who are intelligent, clever, devious, and a sometimes a bit off, Sandfprd kept me engaged throughout the main story as well as the sub plots. I especially appreciated his inclusion of several senior characters who were central to the book and not portrayed as tottering grey-haired, cookie-baking (loved the pies, though) old ladies. 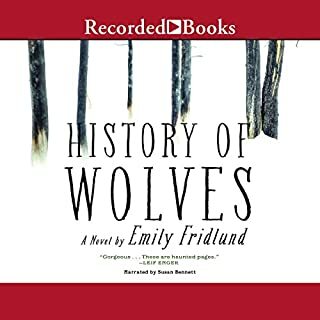 I hated to finish this great read with Richard Ferrone's fabulous narration. I enjoyed this story and the narration was very good. At times, the descriptions became too drawn out and the story dragged. But the story would eventually regain its tempo and become an engaging listen. Protagonists made some head-slapping mistakes, but they were still likable. I'd read/listen to another book by this author. 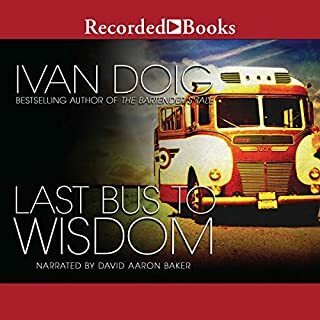 As with all of Ivan Doig's books, when I finished listening to this I was anxious to read his next. Alas, the author died last year so there will be no no more lovely tales of somewhat ordinary folks in extraordinary situations. I so enjoyed this listen with Donnie and Herman, the hoboes, Rags and even cousin Kate. Doig surely had a way of conjuring places and events that brought onto the scene with the characters. This book made me contemplate a long bus trip, cross country, and it certainly kindled the desire for a visit out west. 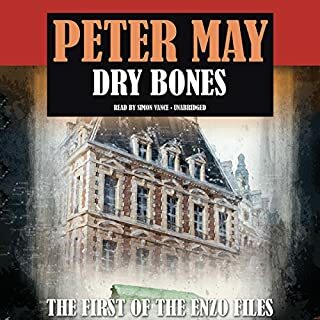 I'm excited to find a new mystery series, with a smart protagonist and interesting characters all around. Love the setting. Love the reader (fabulous Scottish burr). I look forward to reading the next books! 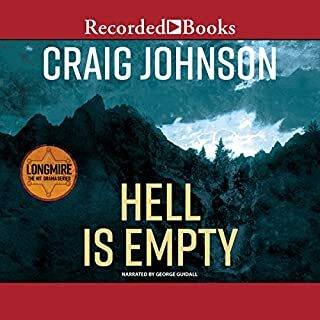 Spur Award-winner Craig Johnson has garnered critical acclaim for his Walt Longmire mysteries. In this riveting seventh entry, Wyoming’s Absaroka County sheriff, Walt Longmire, is pushed beyond his limits. When three hardened convicts escape FBI custody in a mountain blizzard, an armed psychopath leads them up Big Horn Mountain. As Longmire struggles to track their treacherous ascent, he’ll need all the help he can get from the tribal spirits of the towering summit. I listen while I work out and, if I want to work out longer, I know the book is good. No extended workouts listening to this. Last scene with Walt, Henry and Vic. Could you see Hell Is Empty being made into a movie or a TV series? Who should the stars be? I have loved this series but found this storyline to be a bit too s-l-o-w and repetitive. Walt is a favorite but I like his interaction with other characters more than I appreciate his solo ruminations.